Many of us love our essential oils, and we want to share their calming and therapeutic effects with others, including our small dogs. If you are concerned about the effects essential oils might have on your fur baby, then look at this list of essential oils that are certified safe for small dogs. This one is as safe for small dogs as it is for humans, and it has a lovely scent that would be great on its own. 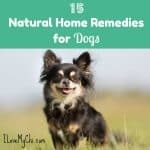 However, this oil is also quite soothing, and it can help an excited dog experience calmer nerves and not be as fidgety or upset. This oil is a great stress reliever, and you may want to try it on your dog when you are taking it to the veterinarian. 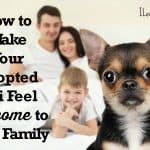 A lot of dogs become very anxious then, and it is helpful to have an oil handy that you can use to keep your dog relaxed and feeling okay about the whole visit. For dogs that are feeling down or lacking energy, you can give them a bit of a boost with lemon essential oils. This oil is invigorating and will get your dog feeling and acting peppy in no time. 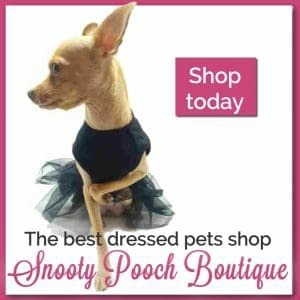 It gives your dog the confidence it needs to act like its own self again. This is a superb oil to give your dog when it is feeling anxious. 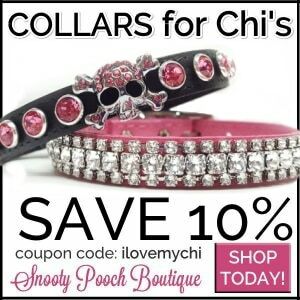 It has a very mild scent to it, so it should not cause any irritation to your dog’s sensitive olfactory abilities. You have to be careful about using very strong oils, because your dog can smell so much better than you can, so a mild oil like chamomile is much better for your dog than something else that has a stronger scent. This multipurpose oil is used for calming dogs, but it is also a great immunity booster. It can protect your dog from all sorts of illnesses, and it’s pleasant, mild scent should be perfect for your dog’s sensibilities. You will want to dilute it and then spray it with an air freshener. 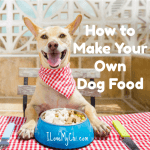 It’s not the kind of oil you apply directly to your dog or use without diluting it heavily first. 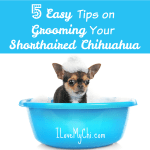 You can figure out how much to dilute based on the way your dog reacts to it. For one of the safest essential oils you can use for both cats and small breed dogs, go for coconut oil. It is actually so safe that your dog can ingest it, or you can apply it to your dog’s skin by hand. It has an immunity boosting effect, and it has a pretty mild scent to it that most dogs will not mind. 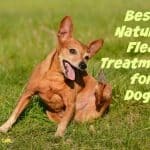 When your little dog is struggling with fleas, you can try a non-toxic treatment like cedarwood essential oil. It not only repels pests such as fleas and ticks, but it also conditions your dog’s coat to make it sleek and shiny. 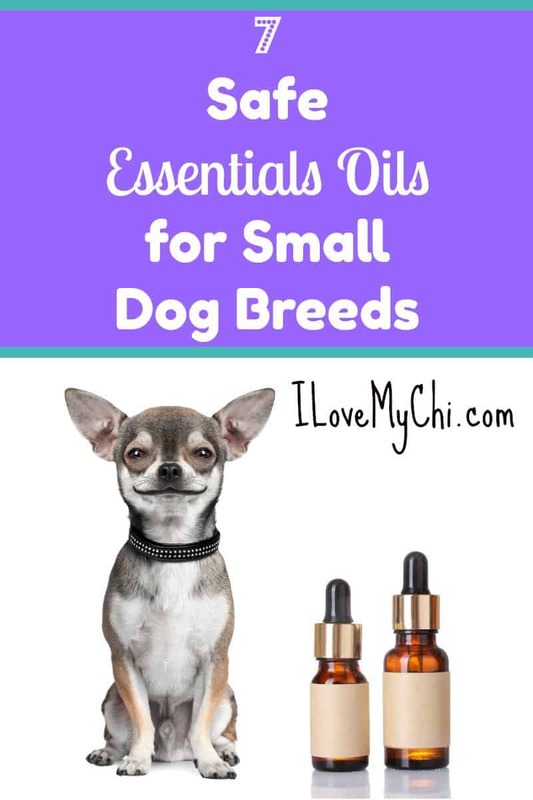 These are just a few of the safe oils you can use for your dog, and you should know that there is a list five times as long that we could fill with oils that are dangerous to small breed dogs. That means you need to be careful and do your research before you put any oil on your dog. Even those that are safe to you could be toxic to your smaller fur baby. 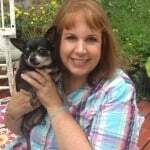 Ron runs pupjunkies.com, a blog dedicated to helping dog guardians love their pups better. 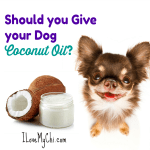 Should you Give your Dog Coconut Oil? I was told that tea tree oil in a mister was dangerous for dogs. Is this true? Also how do you apply these oils. Do we rub it on them? Hi Jo, Tea Tree Oil is safe as long as it’s diluted with water. I would try a drop or 2 of the oil in about 4 ounces of water and put in a small spray bottle or mister. Shake well before using. You can rub coconut oil directly into the skin or add to food. The other oils you can dilute with water put in a mister or spray bottle or dab a drop on their fur. How is it blocked? Is it mucous? Sometimes blockage can be a sign of something serious. Or it could just be allergies. 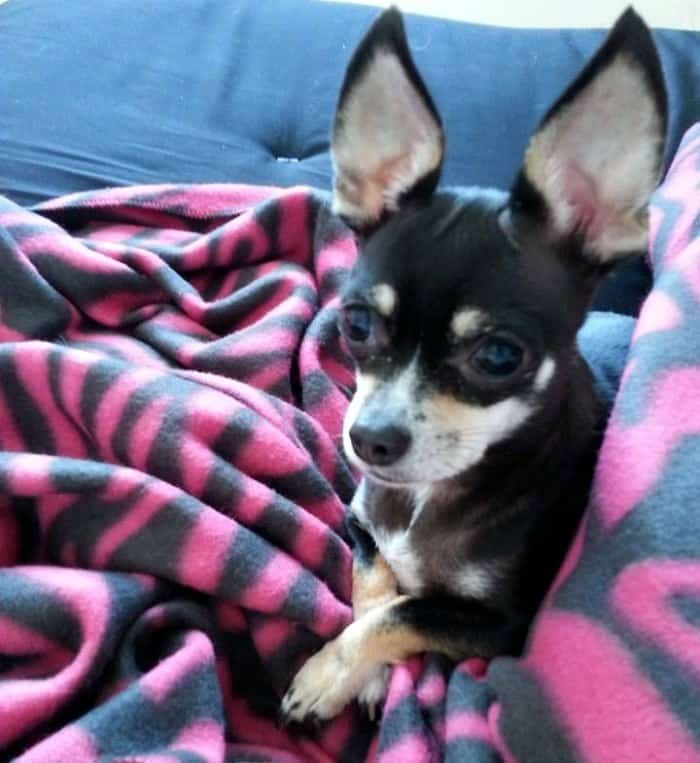 are the essential oils listed above safe to use in a diffuser around my chi pup?